We’ve had AT&T for a while. We were under the grandfathered plan forever! Recently I decided to check into swapping around plans to see about getting a better deal. – We actually had two phones with unlimited and three that were on a shared data plan. The shared data plan had begun as 200 MB. 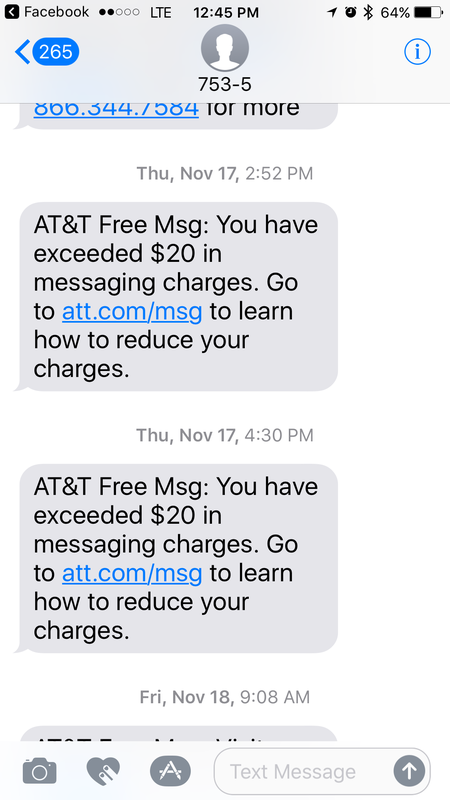 As time went on and phones were using more data, my son got older, and my husband figured out how to use his phone… 200 MB just wasn’t cutting it. We finally swapped to a 3 GB plan for them. That’s 3 GB shared! They were doing fine with that, until Pokemon Go came out. We were doing some fancy footwork to make that work. Watching data usage climb, but we were still making it work. The two of us on unlimited were pushing the limits of what were able to use, but with unlimited we weren’t worried. 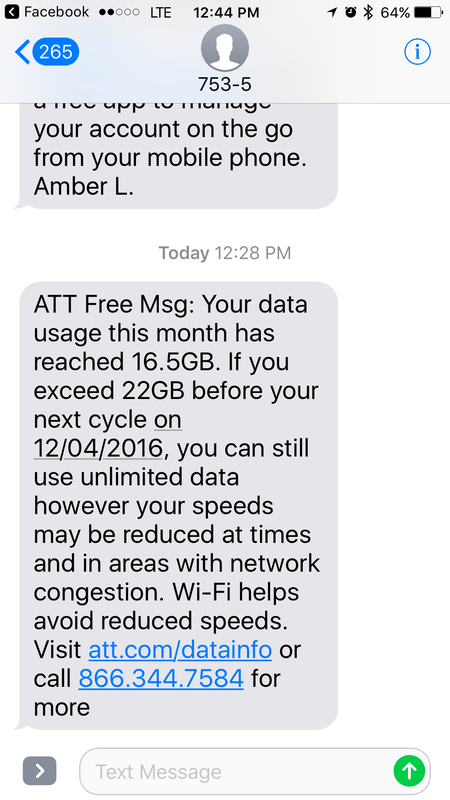 Notices were showing up each month about our speed being reduced, but we were functioning. The last straw on the plans though was when my husband decided to go to a physics string conference in Nashville. 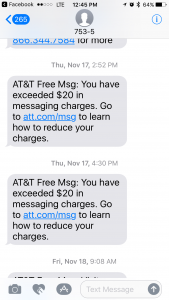 He was using 1 GB a day on his SHARED 3 GB plan and was still at the beginning of the month. Somehow the conference software broke his phone and we were now seeing his phone eat data daily, no matter what was on it. The phone was using data even when on wifi. 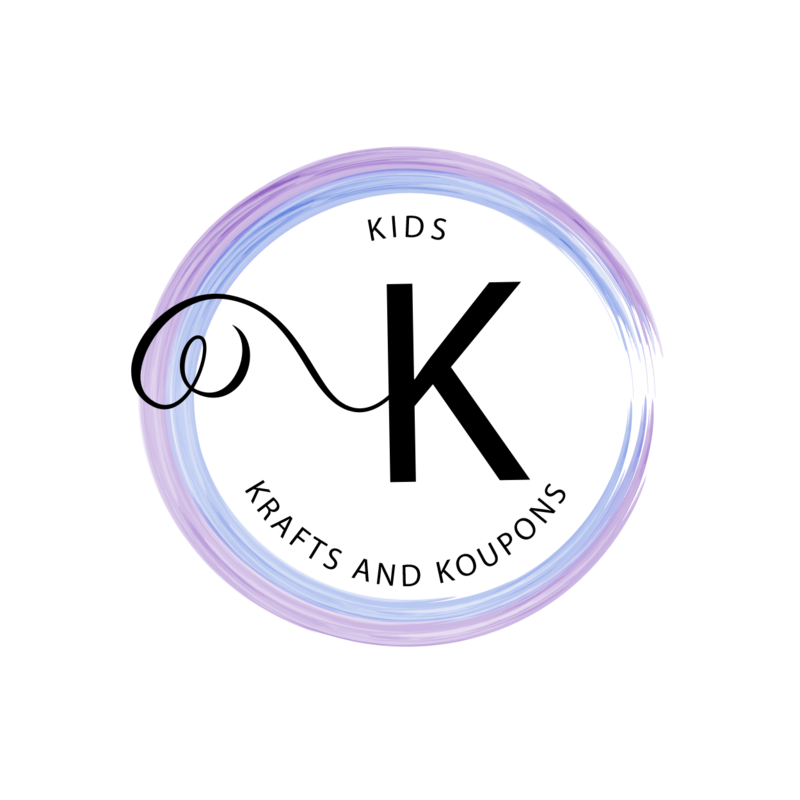 I then decided to reduce the other two by first just reducing the amount of minutes. No one mentioned that the family unlimited text portion and mobile to mobile. So our account was completely messed up at this point! I spent two days on the phone trying to fix our account. I asked that everything get put back the way it had been! Finally I had to roll the last two accounts in with the unlimited accounts that were tied to the Direct TV service. 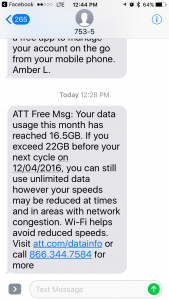 Shortly after AT&T came up with new unlimited plans. We are tyed into the Direct TV deal though.